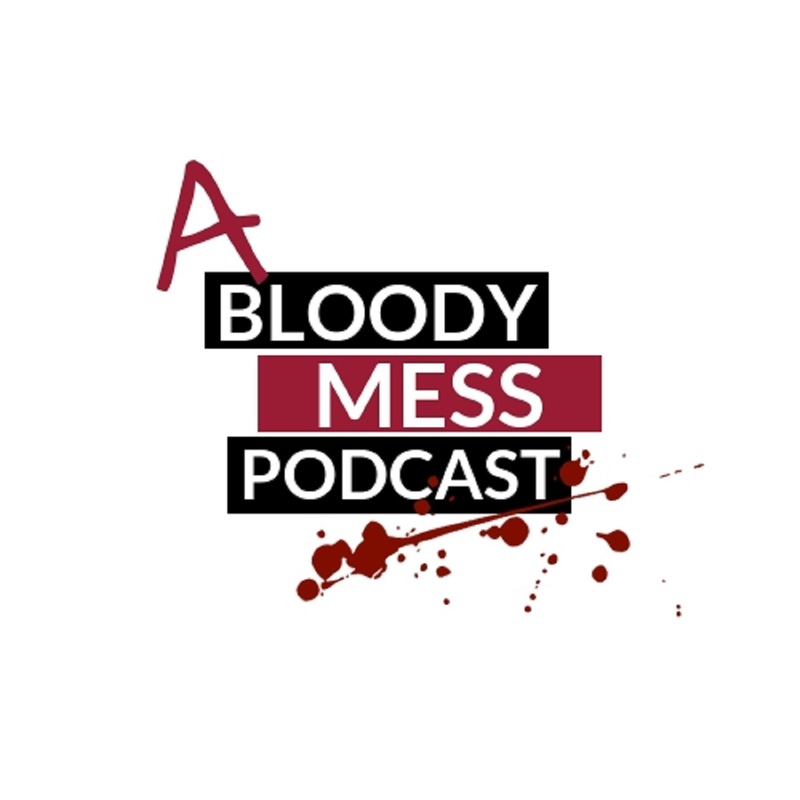 Join your messy hosts Chen and Jim for Episode 5 of A Bloody Mess – The Badly Researched True Crime Podcast. The pair of reprobates take you through the end period of the criminal life of one of Scotland’s most notorious serial killers, Peter Manuel and finally close the Manuel on is story. 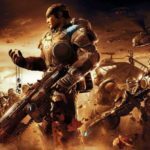 With more discussions about psychopathy, Chen getting names wrong (see if you can tell who) and just some general nonsense!